The researchers said 33,000 deaths is a low estimate. 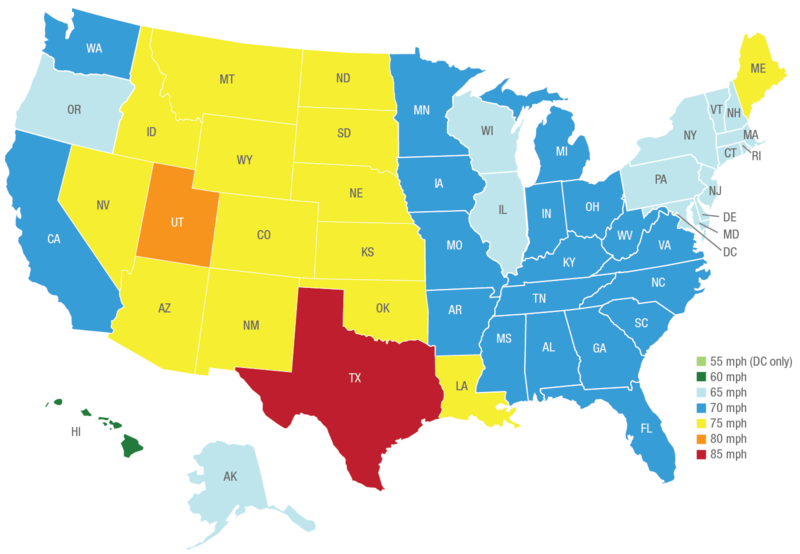 They “considered only increases in the maximum speed limit, which often applies only to rural interstates, but many states also increased speed limits on urban interstates. Other states increased speed limits on one section of road and later extended the higher limit to other sections. 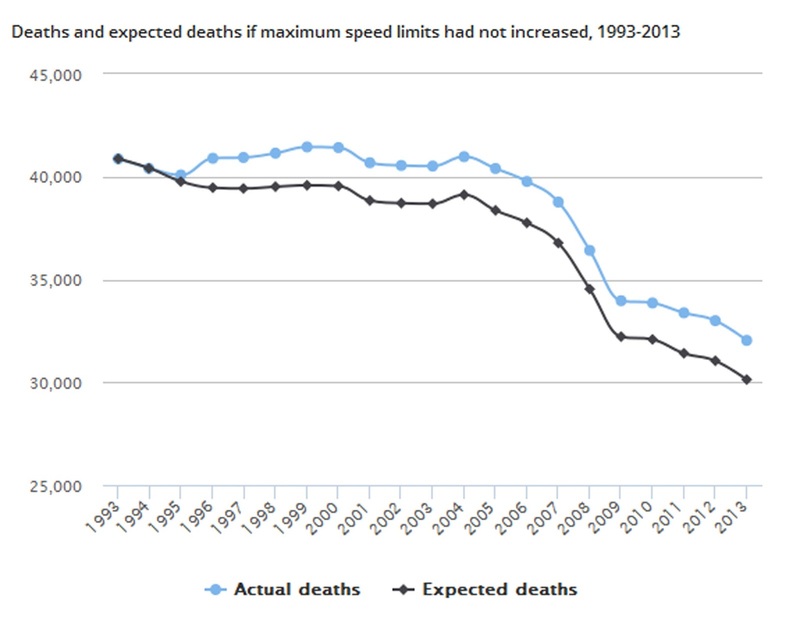 Those subsequent changes weren’t factored in.” Since 2013, several states have increased speed limits.